Review to follow. Happy ending? Yes, HEA. 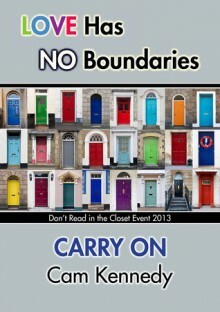 Offered for FREE from the M/M Romance Group's Love Has No Boundaries event. Thank you too all the amazing authors who participated!